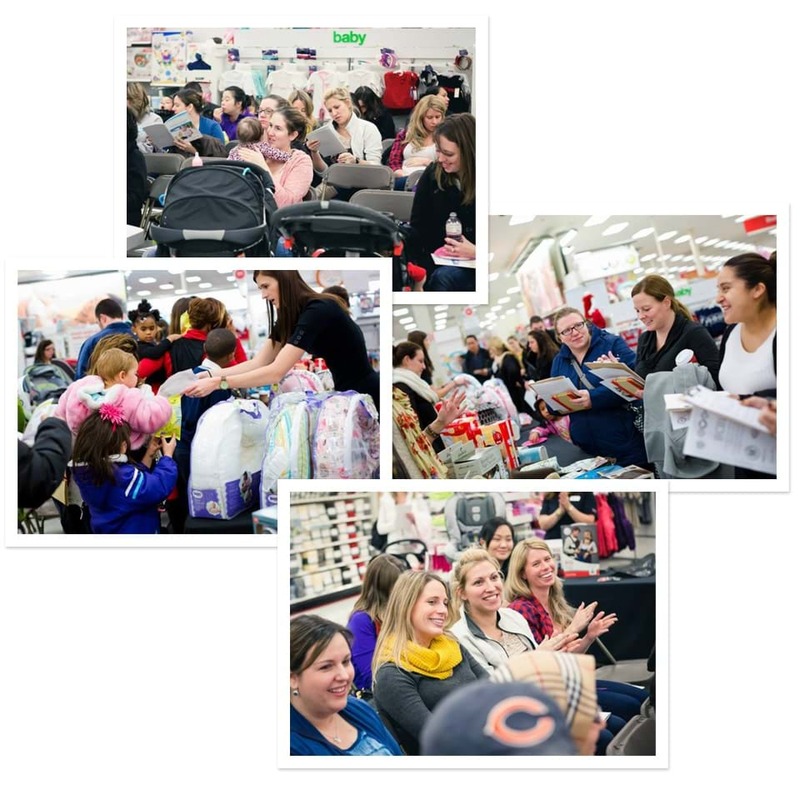 Join Bump Club and Beyond and Target for a morning filled with registry basics! Find out what you really need! Meet + Connect with Moms-to-Be! Visit with some of the top baby brands!